Banking on our enriched industry experience, we are able to offer a wide gamut of Multivitamins and Antioxidants. The wide range of Multivitamins and Antioxidants offered by us is widely recommended for individuals with weak body and immunity system. 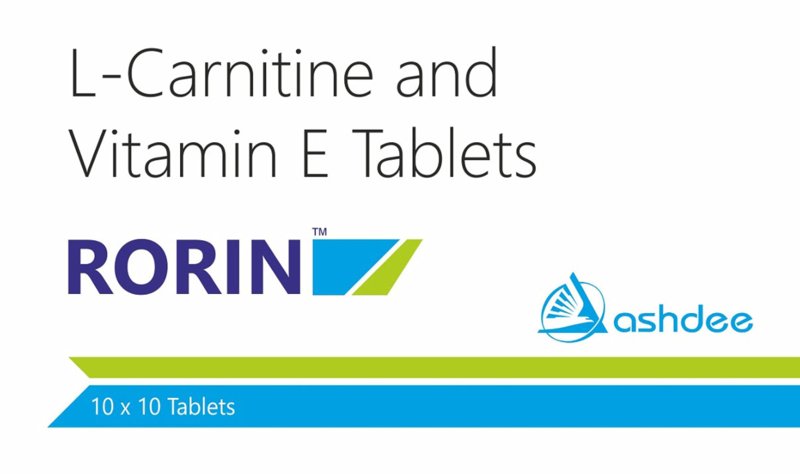 Our company is engaged in manufacturing the most sought after range of Multivitamin Antioxidant Injection. 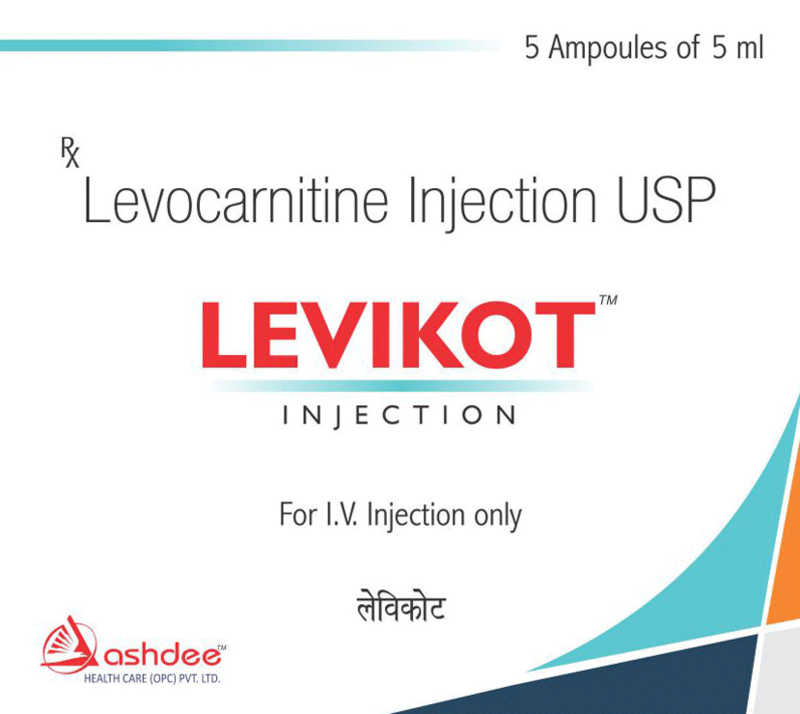 These high grade quality Injections offered by us are widely appreciated for their unique properties and cost effectiveness. These products are widely recommended by renowned doctors and medical personnel to overcome general weakness and enhance the health of women and children. These Watrene Antioxidants Multi Vitamin and Methylcobalamin Inj ectionis filled with Antioxidants, Multi Minerals and Multi Vitamins and Methylcobalamin. 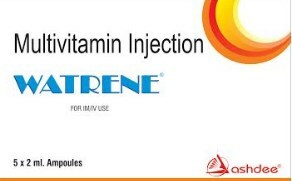 The unique feature is that these Injections are Vegetarian unlike the Mutivitamins available in the capsule form. Support your immune function: watrene contains vitamins and minerals such as Vitamins A, C and E and Selenium and Zinc that support the Immune function of the body. It also Protects your body against the effects of physical stress: These Injections contain vitamins C and E to help protect the body against the effect of physical stress. 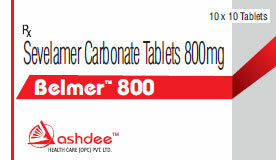 It Contains B vitamins to aid in the metabolism of fats, carbohydrates and proteins. It and to support daily energy needs as they play an important role in converting Protein, Fats, and Carbohydrates into Energy.